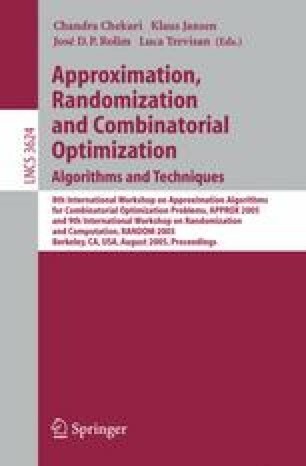 We compute the probability of satisfiability of a class of random Horn-SAT formulae, motivated by a connection with the nonemptiness problem of finite tree automata. In particular, when the maximum clause length is three, this model displays a curve in its parameter space along which the probability of satisfiability is discontinuous, ending in a second-order phase transition where it becomes continuous. This is the first case in which a phase transition of this type has been rigorously established for a random constraint satisfaction problem.